The mortise (or mortice) and tenon joint is a woodworking staple. Mark and Cut the Mortise Find the location of the mortise on a piece of 2 x 4. Make the marks with an edge guide or use a jig to hold the sides of the 2 x 4. The jig limits the movement of the router during the cut. Mortise-and-tenon joints... Back the test piece with a scrap and make a pass on each face to produce the tenon. Check the fit. 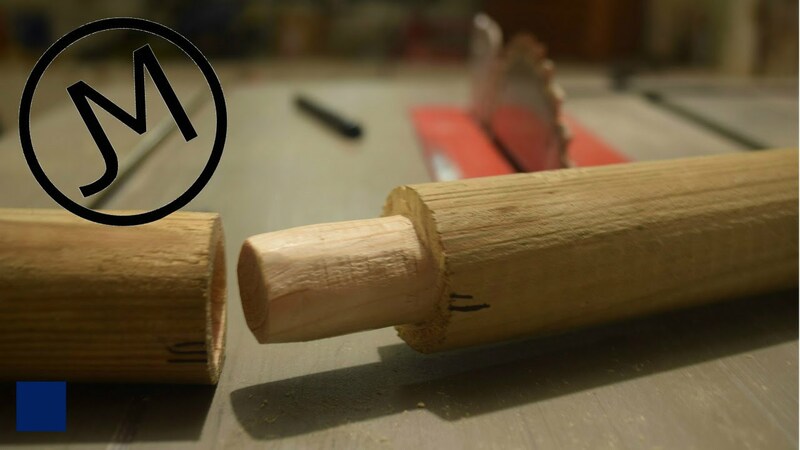 If the tenon is too thick, raise the bit slightly. Remember, because you cut both faces, raise the bit by half the amount you need to remove.